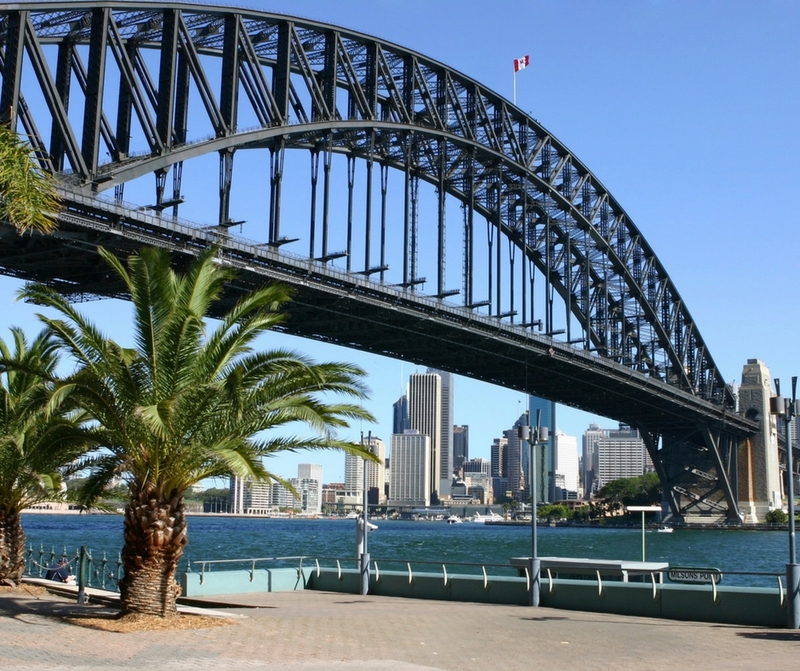 Visiting Australia on a budget? this list of 101 affordable things to do, places to eat, and places to stay in Canberra, Melbourne, Sydney, Perth and the Gold Coast has got you covered! 1.Get Cultural on a trip to National Gallery of Australia, general admission is free. 2. Visit the Australian War Memorial - it has free tours and a ceremony every evening at dusk. 3. Hire a bike - You're in the cycling capital of Australia! 4. Eat at The Treehouse - one of Canberra’s best-kept secrets, meals are in the $9 region and very affordable. 5. 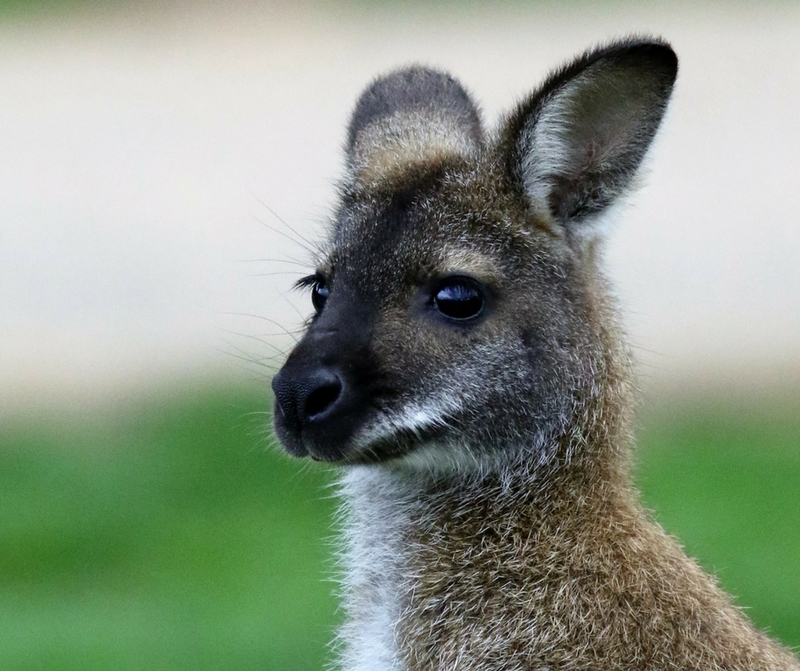 Discover a variety of Australian animals at Tidbinbilla Nature Reserve. 6. 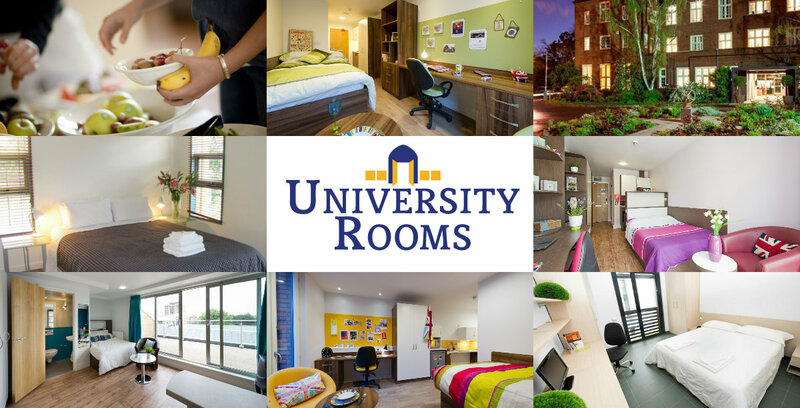 Stay with UniversityRooms for affordable accommodation in the city centre. 7. Love a market? Check out Old Bus Depot Markets. 8. Eat at Griffith Vietnamese Restaurant- it's so beloved by locals, their testimonials literally cover the walls. 9. Learn about Australia’s sporting heroes at Australian Institute of Sport. 10. Go Hiking at Mount Ainslie. 11. Cycle around Lake Burley Griffin. 12. Pet Dingos at the National Zoo and Aquarium. 13. Canberra is great for cheap transport with cost-effective buses and ride-sharing services available. 14. Return to nature and visit the Australian National Botanical Gardens. 15. 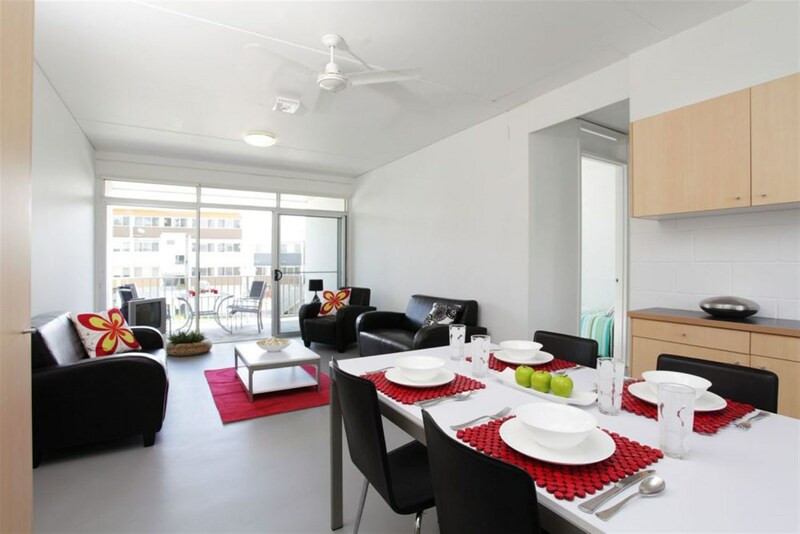 Stay in these super modern self-catering apartments from $89 a night. 16. Visit the National Film and Sound Archive for an amazing insight into Australia’s recent history. 17. Pretend to be a giant at Cockington Green Gardens home to a miniature village featuring famous monuments from all over the world. 18. Looking for a surprisingly cheap day out? Royal Australian Mint - Entry is free! 19. 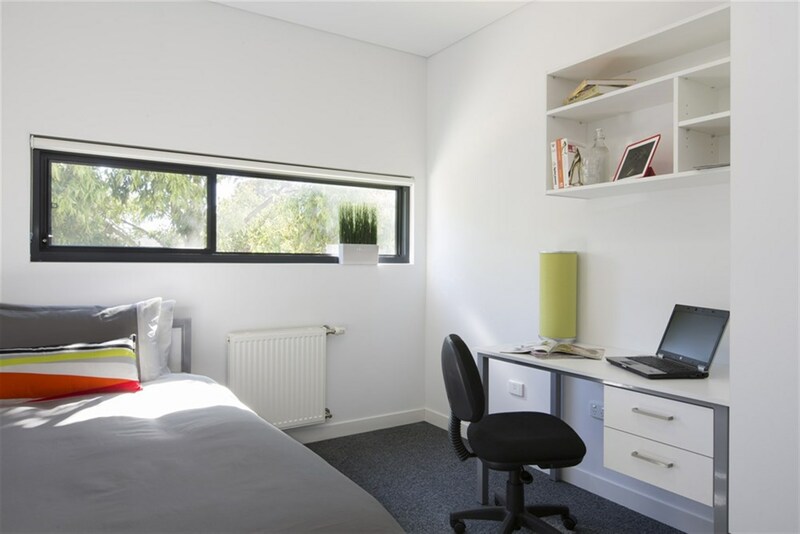 Stay with UniversityRooms as a cheap alternative to a hostel or B&B. 20. Hike up the red hills for incredible views of the city, there's even a restaurant at the top so you can get yourself a well-earned reward. 21. Check out the miles of Golden Coastline (It’s not called the Gold Coast for nothing you know!). 22. 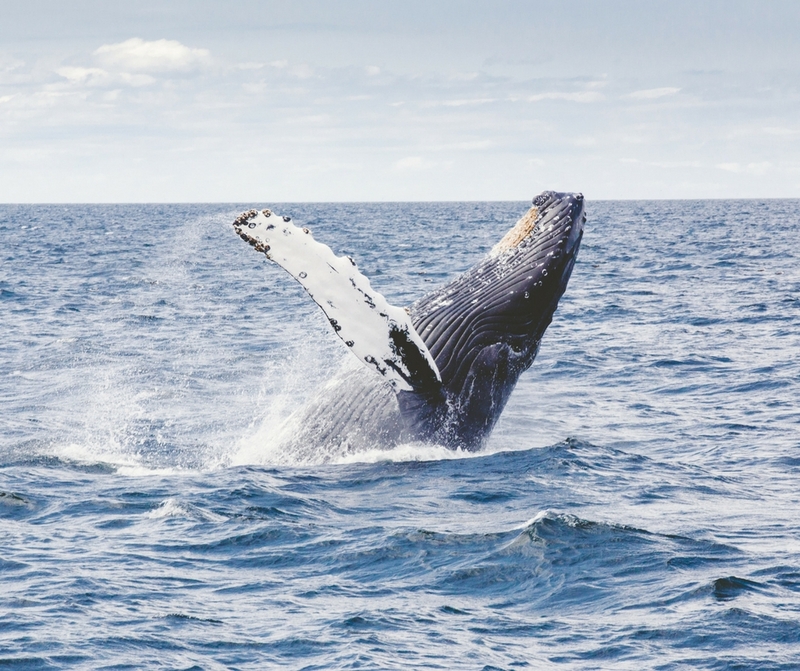 Have a Whale of a time- and go whale watching from some of the coasts best viewpoints including Greenmount, Kirra Hill and Point Danger in May to October. 23. Beer and tunes at ‘Brew Jams’, weekly performances by local artists. 24. Have a go at Coolangatta beach volleyball courts for free! 25. Eat at Mermaid’s Beaches BonBon Bar on Thursdays its tacos + sangria = $5. 26. Stay here from $79! 27. Snap some pictures of the jaw-dropping sunsets - Instagram likes are practically guaranteed. 28. Like a Challenge? 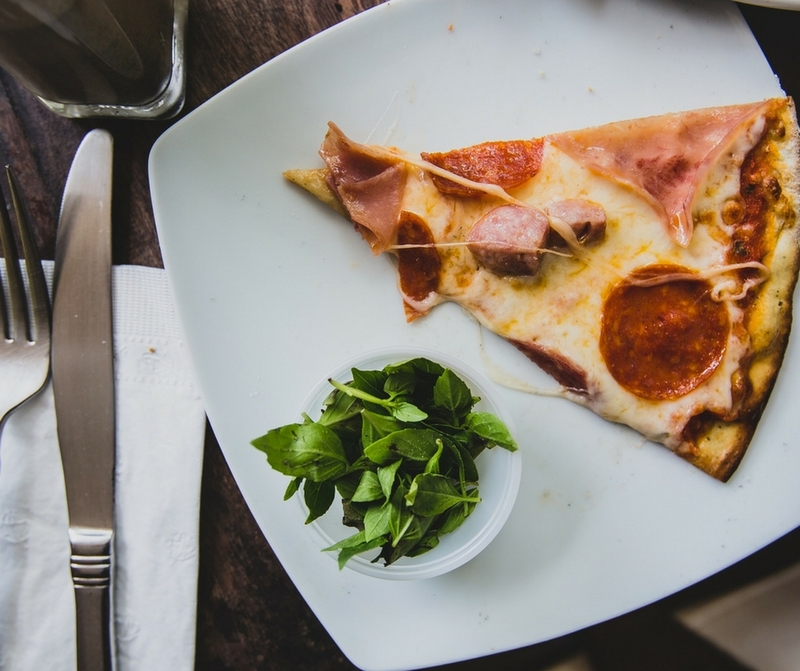 All you can eat pizza for $20 at Gemellini- get. Set. GO! 29. Get back to nature at Burleigh Heads National Park it offers some amazing views of Palm Beach. 30. Feed some lorikeets (small parrots to you and me) for free! Only available at certain times each day so check the website for more details. 31. Eat at Little Mali, Rainbow Bay, for cheap breakfast to go. 32. Grab a board and head to Surfers Paradise. 33. Check out the Rock Pools by Currumbin Beach - it’s a favourite with locals! 34. Get Market Mania at some of the Gold Coast's fantastic markets, we recommend Surfers Paradise Beachfront Markets and Burleigh Farmers Markets. 35. 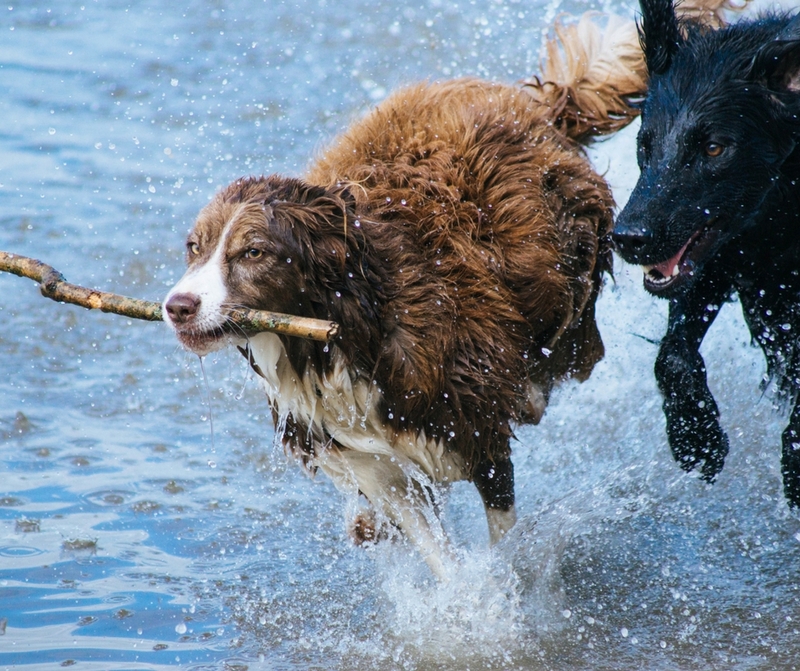 Love dogs? 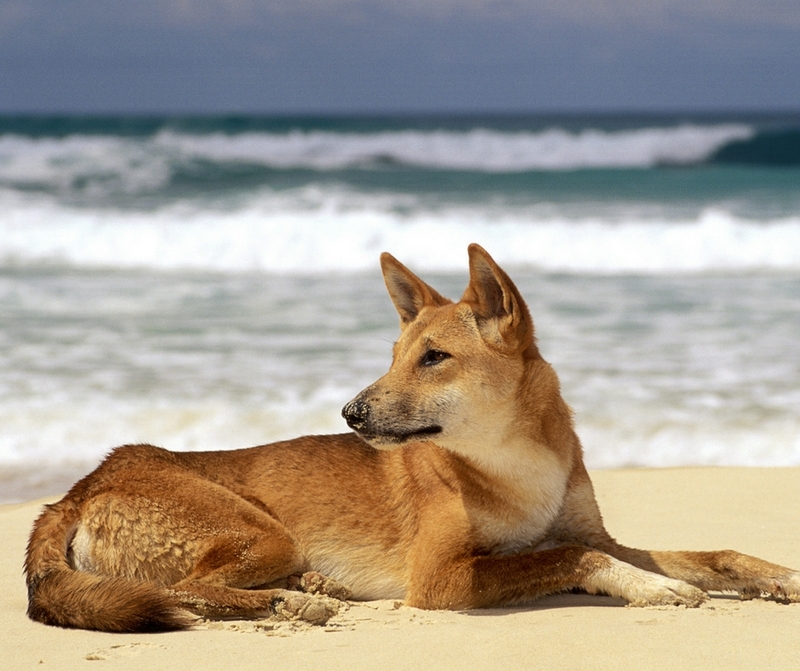 The gold coast is known for its dog-friendly beaches, so head to your nearest one and get ready to pat some puppies. 36. Stay in this super modern apartment. 37. 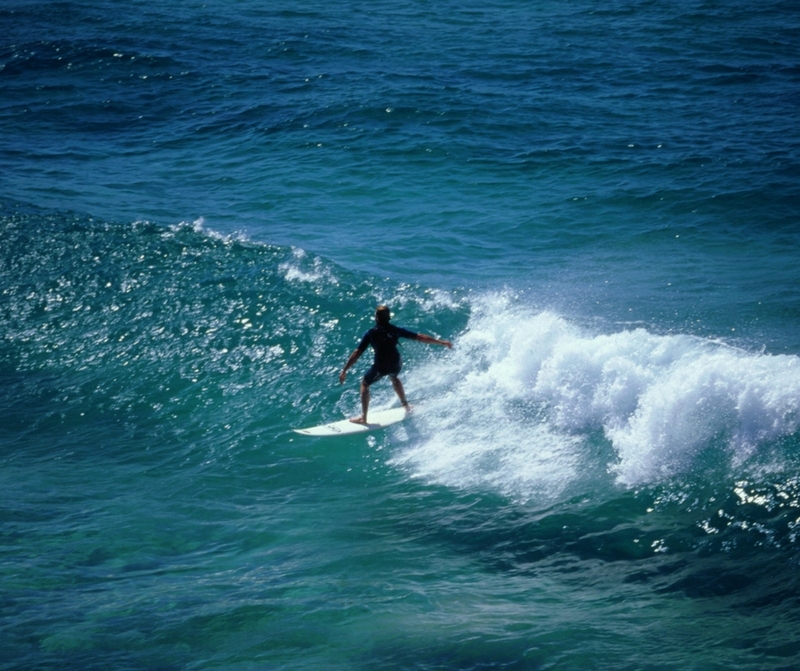 Become a master of the waves and head to Surf World, Queenlands only surfing museum. 38. If you are there in May check out Blues on Broadbeach for some of the best Australian blues and soul music. 39. 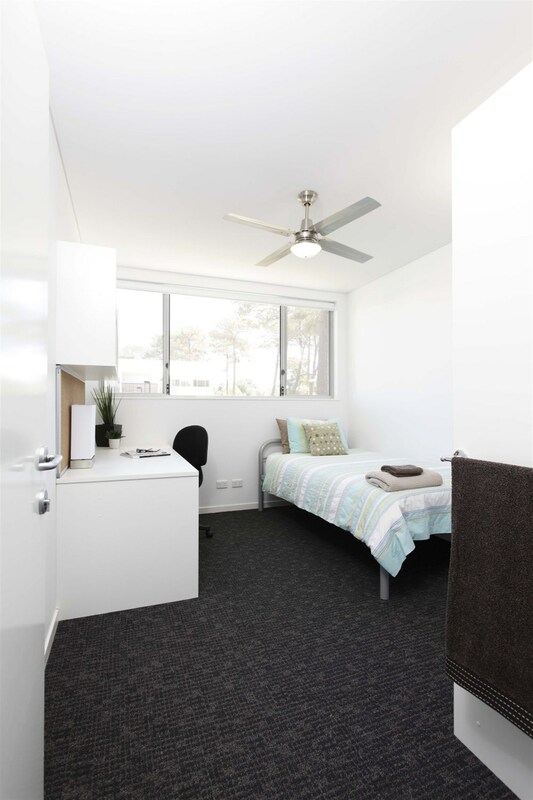 Check out UniversityRooms for super swish, super cheap accommodation on the Gold Coast. 40. Head to Rosin’s Lookout for jaw-dropping views over the conservation park. 42. Discover the city on a free walking tour. 43. 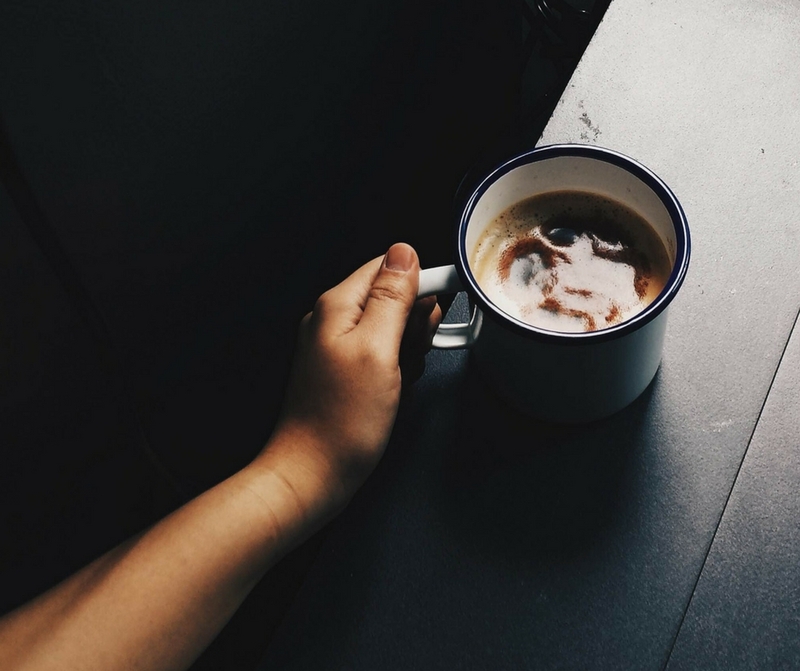 Get one of Melbourne's legendary coffees, read our blog on the subject here. 44. Eat (and drink) at Trippy Taco - Sangria for $6? Yes, please! 45. Tour Melbourne's Street Art and get some hot snaps for your Instagram. 46. Stay in this affordable luxury Apartment. 47. Wander through the Royal Botanic Gardens. 48. Become an educated individual at a free public lecture at the University of Melbourne. 49. Chillout at Federation Square, it's got a multitude of cool cafes and free gigs happening every day. 51. Melbourne is a hub for free gigs, check listings in the local press to find out where to go. 52. Check out this cheap, casual accommodation- a great alternative to a hostel. 53. Hop on the city circle tram, it's free and features audio commentary all about the local history. 54. Melbourne is a bike-friendly city, so take advantage of the public-bike-scheme and enjoy 30 minutes of free cycling. 55. Go window shopping in Melbourne's Arcades, these 19th-century walkways are perfect for your Instagram. 56. Try some very affordable, very good falafel at Very Good Falafel. 57. 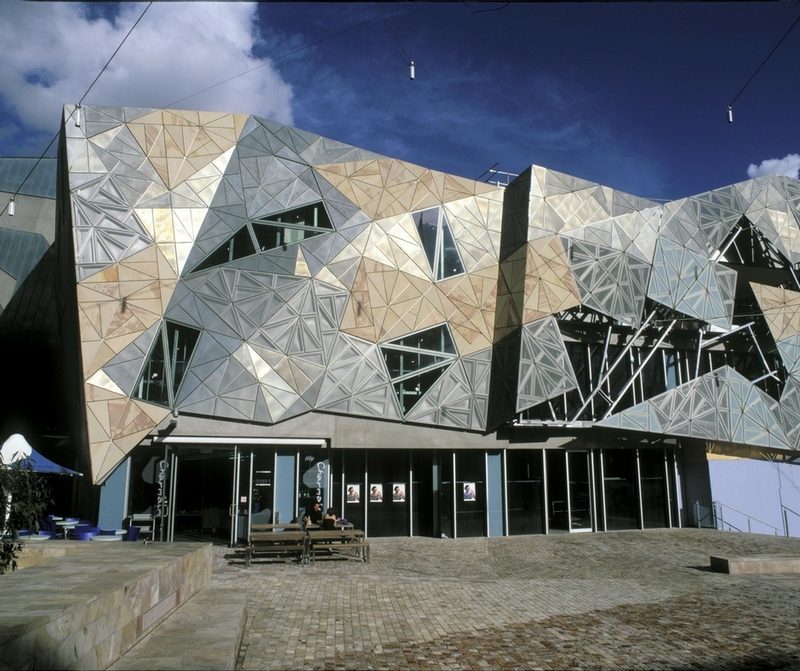 Check out the Australian Centre of Moving Image for some of the world’s best digital culture. 58. 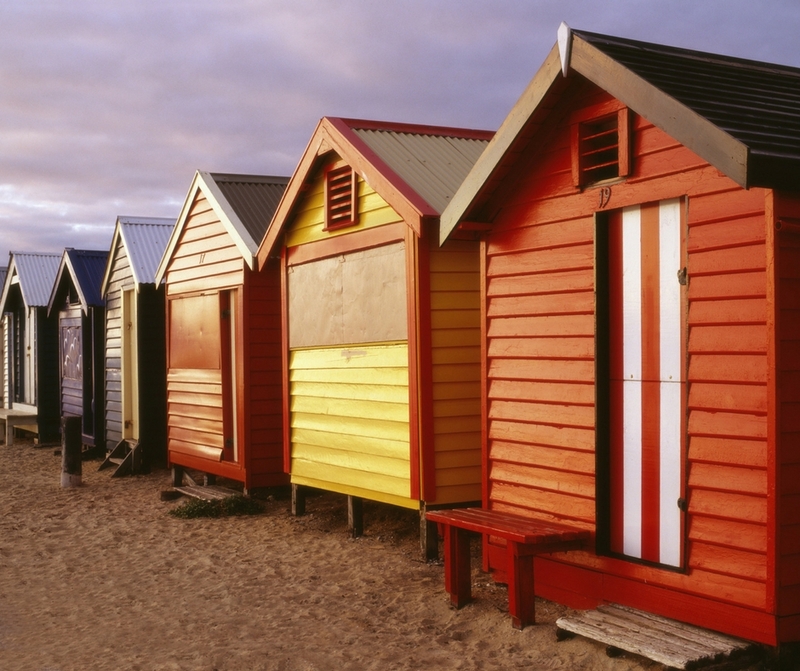 Visit Brighton Beach to see some super cool beach huts. 59. Love reading? Head to the Wheeler centre for free talks by some of your favourite authors. 60. After Dusk sees the eight towers along the Southbank shoot fireballs into the sky, on the hour every hour until midnight. 61. 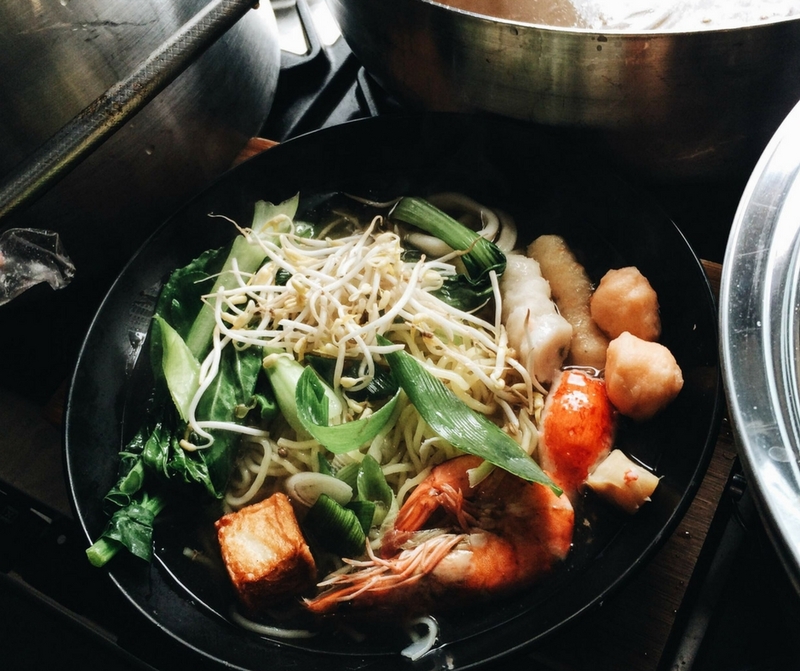 Have a stroll around the historic Fremantle Markets and pick up some cheap bites for lunch. 62. Visit one of the cities 19 (yes 19!) beaches, our favourite it Cottesloe. 63. Stay in this Lakeside Apartment from just $65 a night! 64. Generous pasta portions for $15 at Francoforte. 65. Get your trainers on and set off exploring the city on a free walking tour. 66. Lesmurdie Falls, are some of the most spectacular waterfalls in Australia. 67. Head to Penguin Island, a literal island full of adorable penguins. No further explanation needed. 68. Enjoy a picnic and city views at Kings Park. 69. Surf...on a sand dune! At Lancelin Sand Dunes- yes it is as cool as it sounds! 70. Need a bit of zen? 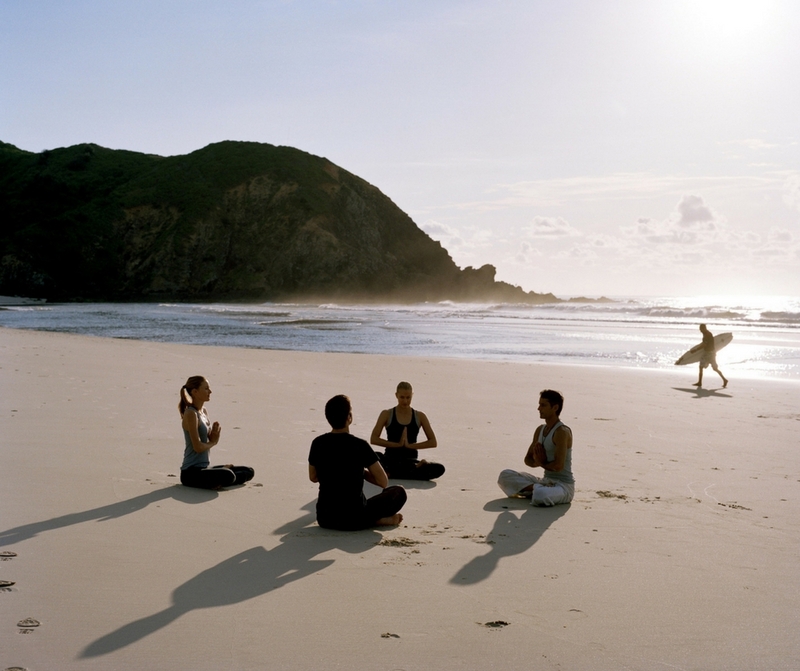 Free yoga and Tai Chi classes in the mornings in the Northbridge Piazza. 71. Walk amongst the leaves at Perth’s Tree Top Walk (though maybe not if you have a fear of heights). 72. Eat at Gypsy Tapas House for good prices, good food, good music and best of all good vibes. 74. Take a tour of Little Creatures Brewery which brews some of Perth’s finest craft beer. 75. Hop on a bus -for free! Use the CAT bus for free, it’s the perfect way to get around. 76. Stay here for $59 a night - a good alternative if you don't fancy a hostel! 79. 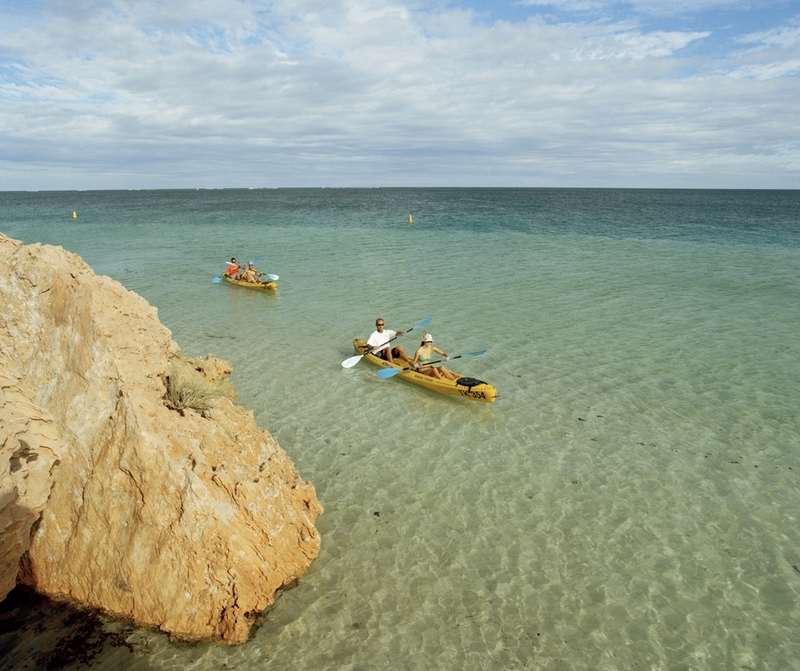 Head to Shoalwater Marine Park for cheap snorkelling and kayak hire. 80. 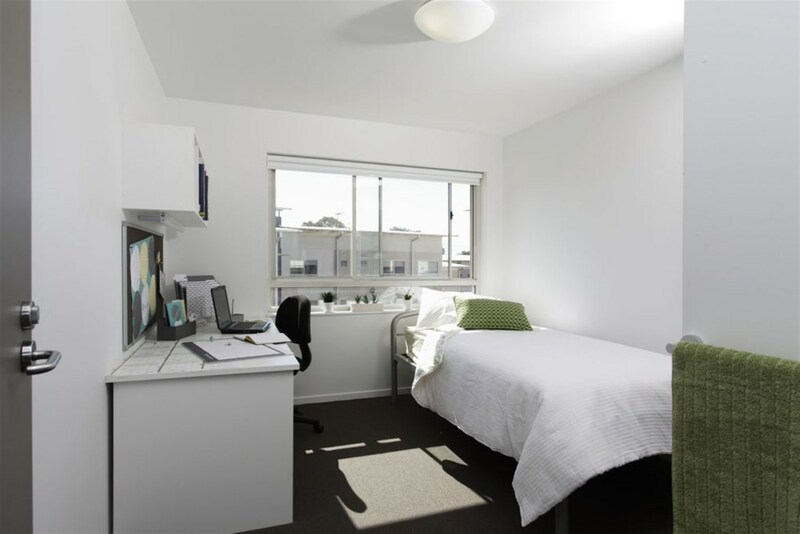 Stay with UniveristyRooms for cool, affordable accommodation. 82. Eat at The Soda Factory in Surry Hills, $1 hot dogs and cheap beer! 83. 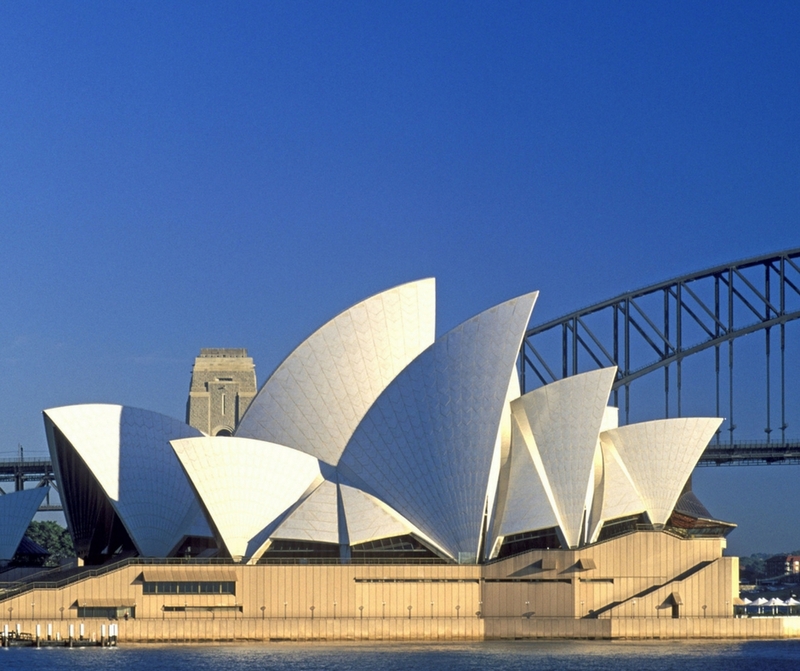 Take a self-guided tour around Sydney Opera House - Australias most iconic building! 87. 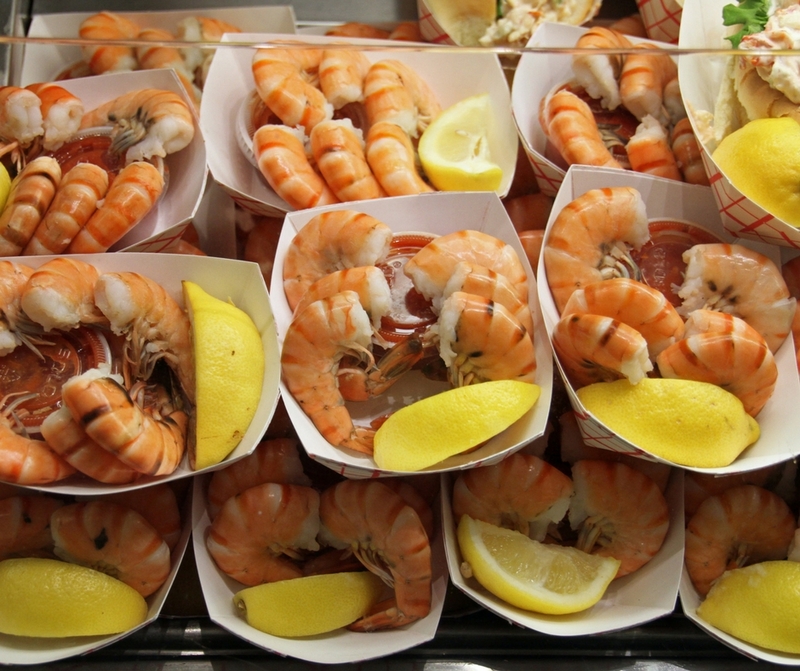 Head to Sydney Fish Market and enjoy the freshest fish and chips imaginable. 98. Love a market? Check out the markets at the rocks for cheap eats and cool one of a kind gift. 100. Feed your curiosity and attempt a coin-operated barbeque at Bronte Park - yes we are curious too. Not just for students! 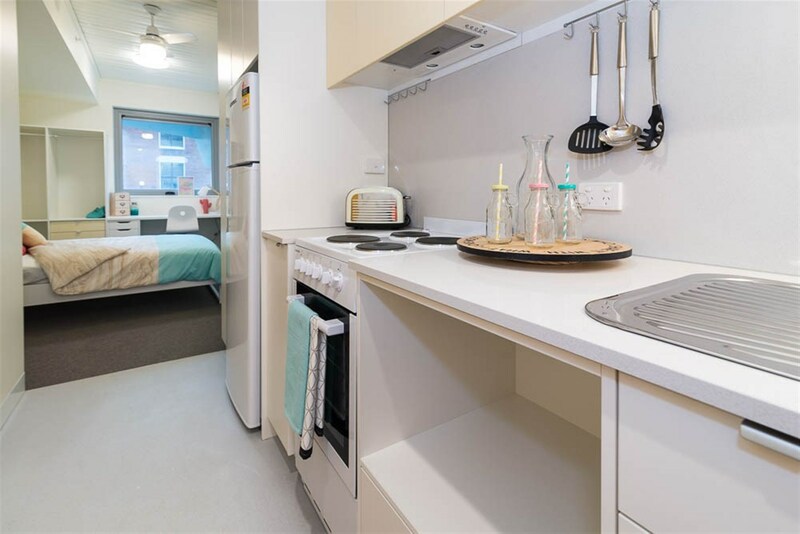 B&B & Self-catering accommodation in university residences is a great alternative to a cheap hotel or hostel and a unique backstage pass to the cities across Australia. There is something for everyone as options include rooms in historic university residences (with a Hogwarts-style dining room) to modern and simplistic buildings. 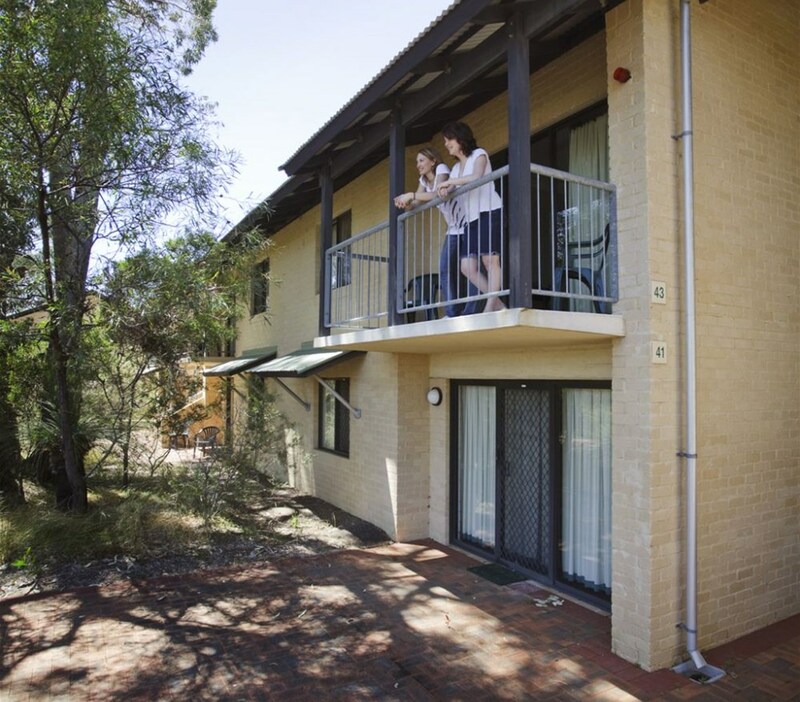 Look at our Australian accommodation here.